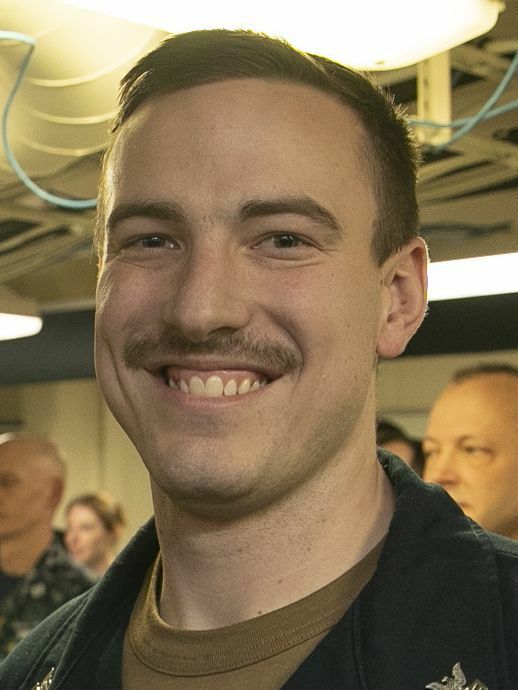 NORMAL — U.S. Navy Machinist's Mate (Nuclear) 1st Class Christopher Majercin, from Normal, assigned to USS Gerald R. Ford's (CVN 78) reactor department, has received an enlisted surface warfare specialist certificate. Ford is undergoing its post-shakedown availability at Huntington Ingalls Industries-Newport News Shipbuilding. BLOOMINGTON — U.S. Air Force Major Ryan D.L. Engle has been awarded his Ph.D. in systems engineering from the Air Force Institute of Technology Graduate School of Engineering and Management. He is the son of Diane Engle, Bloomington; grandson of Jean Lukens, Bloomimgton; husband of Kristen (Horan) Engle, a retired USAF captain; and father of Abby Engle and Adam Engle, both of Normal, and Henry Engle, Fairborn, Ohio. He attended Bloomington High School and Illinois State University, and received his bachelor of science in computer engineering at Wright State University and his master of science in systems engineering at AFIT. As a technical application specialist at the National Air and Space Intelligence Center at Wright-Patterson AFB, Engle received the John L. Levitow Award for outstanding academics, leadership and teamwork performance. 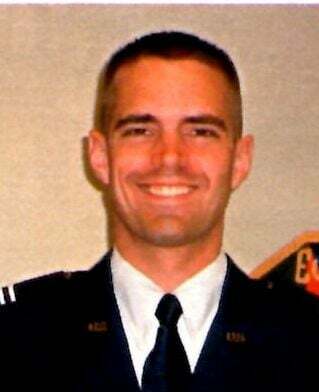 Engle enlisted in the USAF in May 2000 and was promoted to sergeant before becoming commissioned in 2007. He has had a tour of duty in Afghanistan and temporary duty assignments in other countries.